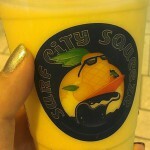 Our directory has 37 Surf City Squeeze locations. 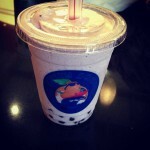 The Boba Taro is awesome!!! Lemon strawberry fruit slush delish!